Home > Blog > Why is pairs coaching so effective for key senior roles? 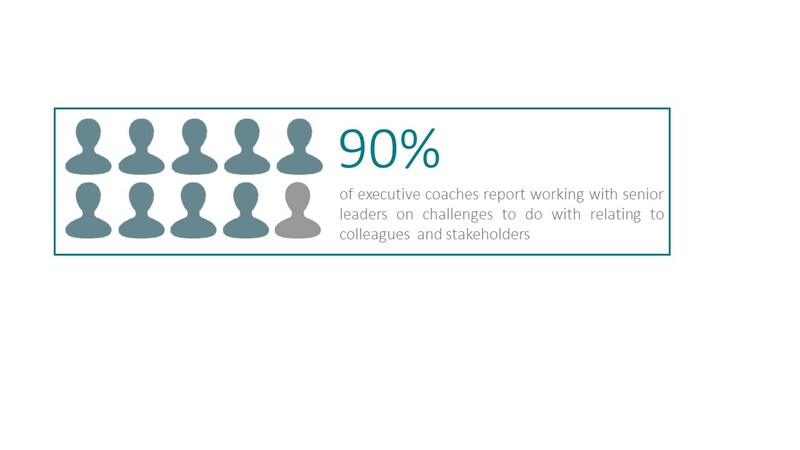 Why is pairs coaching so effective for key senior roles? Posted July 19, 2018 & filed under Blog, Executive Coaching, Top Team Effectiveness. Increasingly leaders need to collaborate and influence across matrix networks, silo boundaries or in partnerships with other organisations. 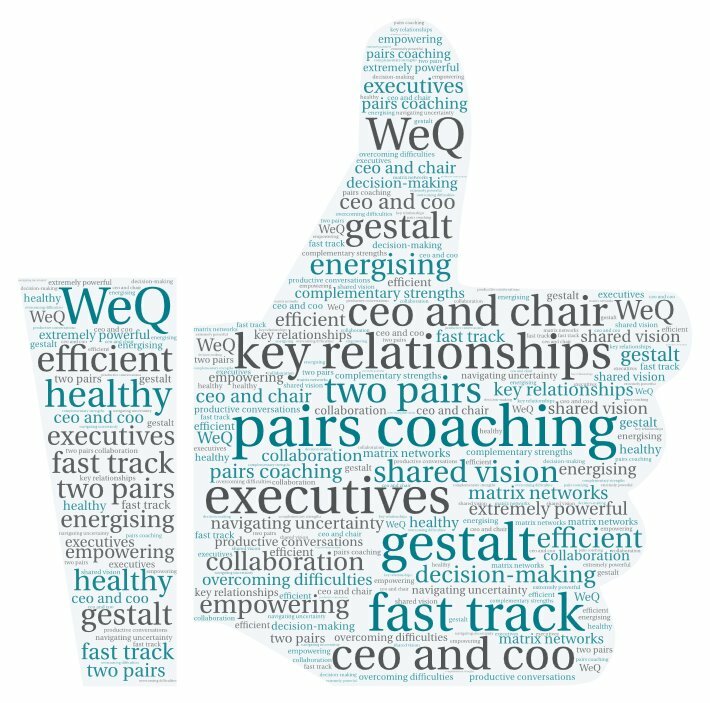 The term ‘WeQ’, rather than ‘EQ’, is frequently being used to emphasise the social and relational aspects of leadership. In many organisations there are pairs of people who’s relationship is the cornerstone of corporate success. For an initial discussion, email kate@azizcorp.com or call 019862 774 766 and we’ll get in touch to organise a time to suit you or come and see pairs coaching in action on 19th September. Join us for a spot of lunch and experience a live pairs coaching session. During this demonstration and discussion, you’ll see two coaches work with a pair of senior leaders using the Gestalt Cape Cod Model as a framework. This is a free session but we are limited on space so let us know as soon as you can if you’d like us to hold a space for you or a colleague.